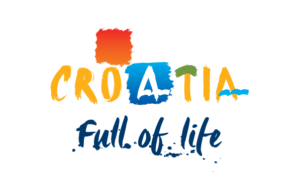 Vacation villas, apartments and hotels in Croatia - Charming Croatia / News & Things / Free extras with your next booking! Didn’t get enough sun this summer? A glittering coastline, historic cities, dramatic landscapes and year-round comfortable weather make Croatia one of the most beautiful destinations in Europe.